It's been a cold, wet spring so far, but plants are sprouting, flowers are blooming and lawns are turning a deep shade of green. So it's time to decide what to grow and to start preparing garden beds and lawns for warmer weather. 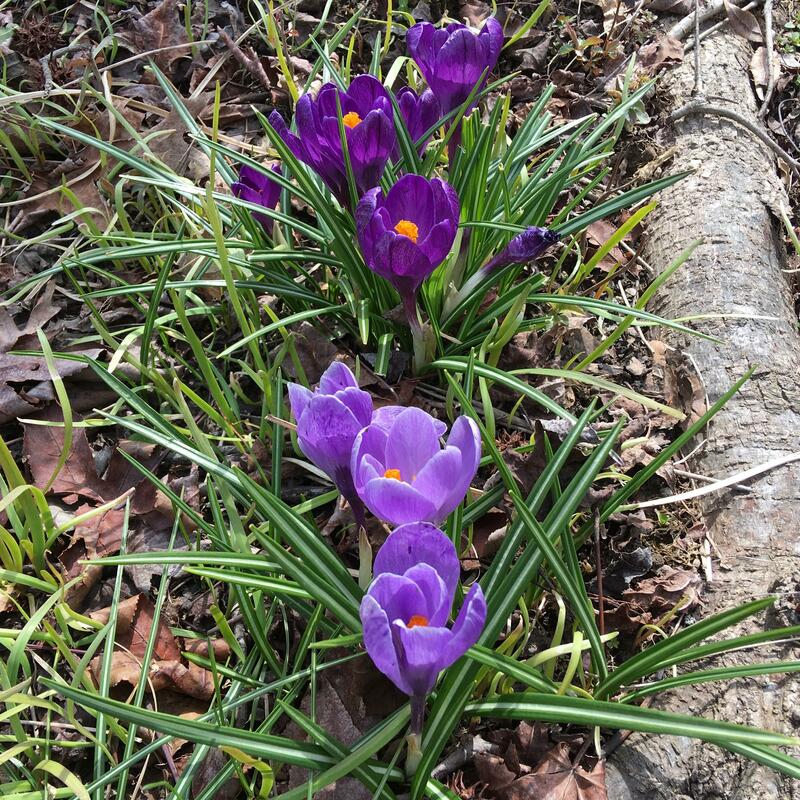 Joining Cincinnati Edition today with tips on getting your yard and garden ready for spring are Campbell County Extension Office Horticulture Agent Sarah Stolz; Turner Farm Community Garden Manager Joshua Jones; and Boone County Cooperative Extension Horticulture Extension Agent David Koester. For information on Turner Farm gardening programs, click here. For upcoming Boone County Extension program information, click here. For information on classes and events in Campbell County, click here. To subscribe to the Campbell County Extension Horticultural newsletter, click here. And tune into Cincinnati Edition today, Wednesday, March 28, starting at 1:00 p.m. to listen to this segment. 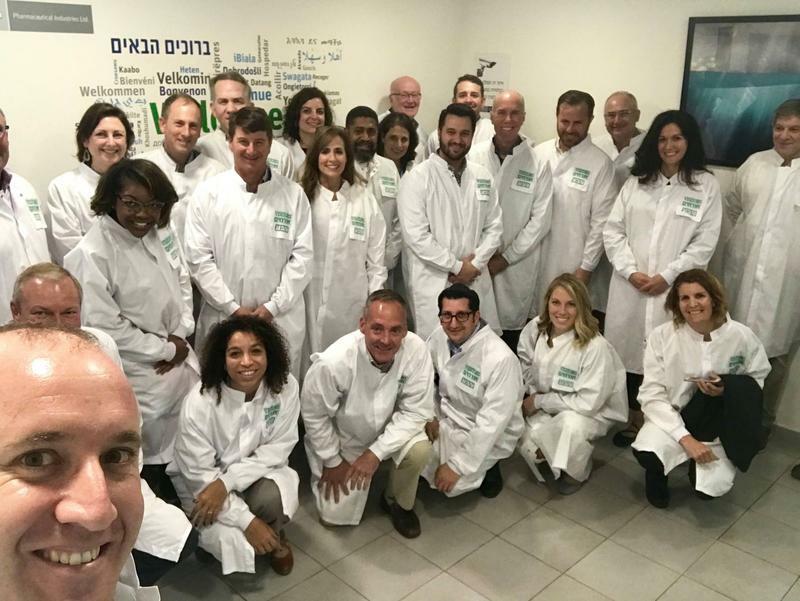 Last November, a 25-member delegation of Ohio state lawmakers, legislative staffers and community leaders visited Israel on a business and trade development mission. Funded by Ohio’s Jewish federations, foundations and corporate donors, the trip was designed to build better, deeper connections between the state and Israel. Are Cartoons Bad Role Models For Children? Remember when cartoons glorified violence and perpetuated gender and racial stereotypes? Elmer Fudd blasted Daffy Duck with a shotgun. Disney princesses dazzled in pink while their broad-shouldered princes saved the day. We've come a long way since then, haven't we? 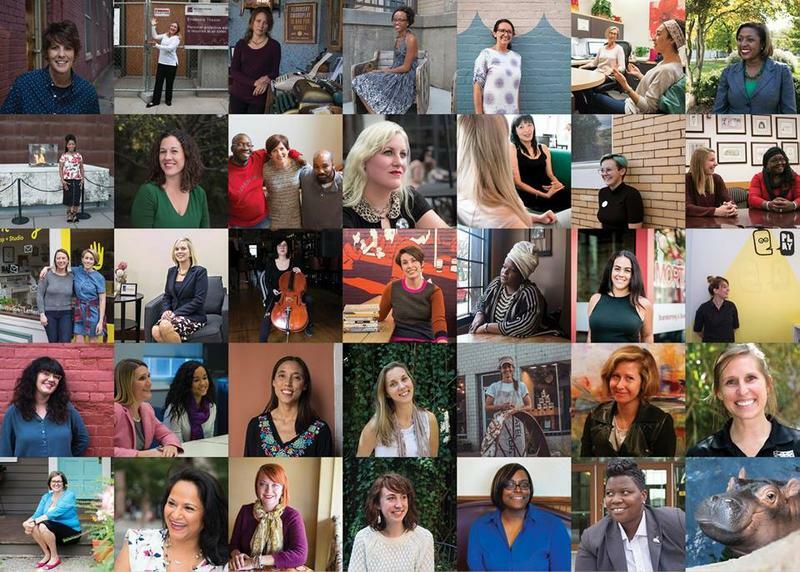 On January 21, 2017, Chelsie Walter, Kiersten Feuchter and Kelsey Johnson attended the local Women's March to capture the words and images of those participating in the event. That was the beginning.